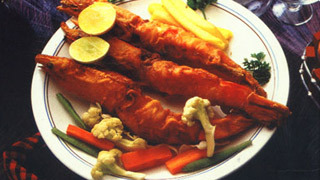 Kerala is surrounded by great water bodies and hence, large amounts of the population are regular consumers of seafood. 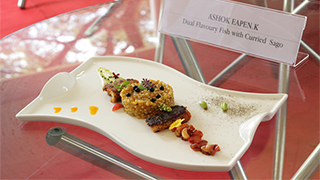 The fresh produce available has given rise to a number of delicacies that vary with each region and community. 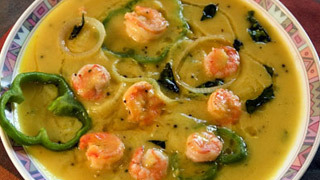 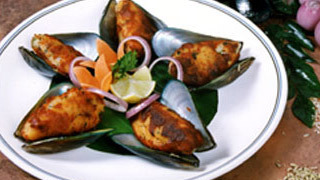 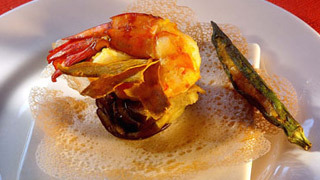 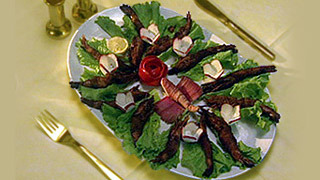 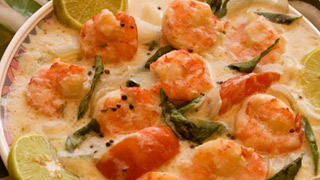 Below we have recipes of some of the finest seafood dishes from the State. 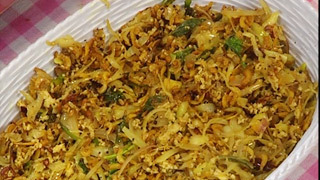 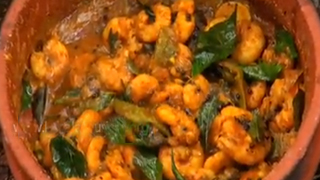 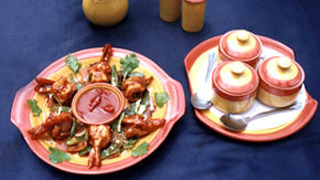 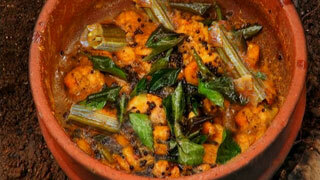 These have been provided to help you cook these tasty delights in authentic Kerala style.